Graphic Design in Rochester NY is a competitive industry but Mirus Group has the years of experience to build your branding and design packaging that communicates and sells. Mirus Group excels at graphic design in Western New York and are experts in package design in Rochester NY. If you're local to our fairport ny designer studio, please get in touch! We also love traveling. We're a premiere design agency in the Western New York region and love road trips to design in Vermont, marketing in Pennsylvania, design in Canada. 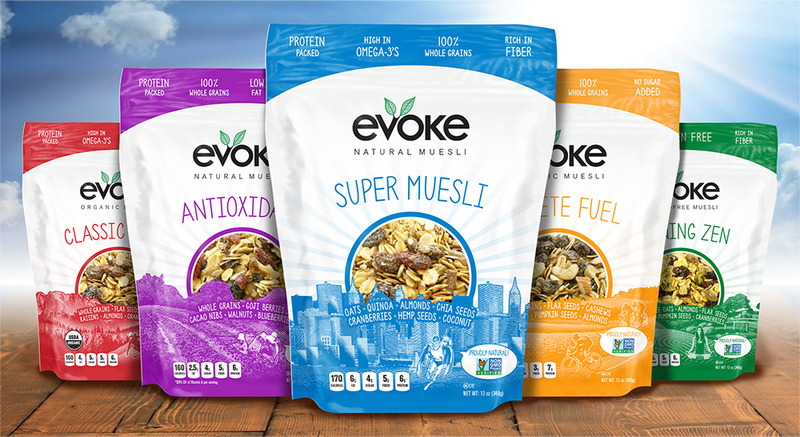 Mirus Group has over 15 years of experience in brilliant package design in New York that gets on shelf. You are our most important client. And we are a caring and involved vendor. Too many big agencies charge way too much to cover the cost of their overhead – and their egos. Mirus Group is a design agency that cares. We like to be lean and nimble. When you have a project, we have a process. When you need experience, we can speak to strategy. Graphic Design for Food Packaging in NY is our specialty, including beer labels and wine labels and packaging for consumer goods. We are fantastic illustrators and designers, we know production and design. We love Fairport, NY, and design in Rochester NY. We are happily statewide and regional, too. We love designing labels for Finger Lakes wineries and New York Craft Breweries. We love designing beer labels for craft beer! We love designing wine labels. We know how to get you government approval through the TTB. We have helped established brands launch new products to grocery and hardware stores. We have helped growing New York entrepreneurs sell their products in to stores and get product on shelf. We work with brand managers and brand stewards to ensure that the product is represented in a way that preserves the brand equity and honors its heritage while simultaneously meeting current tastes and trends. This gives brand managers the best toolkit of well designed packaging to sell in to stores and excite distributors. We also excel in support materials targeting stores: such as Point of Sale, and support materials targeting distributors: such as Sell Sheets, Sales Slicks, interactive PDFs and app design. If you're proud of your product, chances are good we'll be proud to work with you to design the best packaging for it! Where will your product sit, and what are its on-shelf competitors? How do you stand out from that crowd while communicating within the industry? Should you have multiple languages? Mirus Group has worked with Spanish for the western United States, French for the northeast and Canada, and with packages containing over 20 languages for multinational medical packaging. Does your product stand, sit, or hang on shelf? We also conceptualize physical packaging structs and design conceptual box dielines. Will there be a lip on the shelf, so important packaging information has to start at a certain height? What's the best footprint to maximize both brand communication and product packout? Design-wise does this brand stay within your brand's template or does it violate to attract attention? Are you adhering to legal requirements for food packaging? Legal requirements for material safety? We have experience with this! Beer and Wine and Liquor legal label requirements are stringent and crucial. Mirus Group knows adult beverage labeling! We can even help you with your presentation to store managers and distributors. We're no stranger to developing 3D imagery of your product, or taking absolutely beautiful product photography. We can develop a killer presentation that will help you communicate your brand messaging and benefits to the Gate Keepers at multiple channels, whether it's c-stores, big box, grocery chains, boutiques, or even on-line based sales. We help you communicate the best face of your product. Talk to the market you're targeting. You can shout poetry at an MMA match, but does the brand message, delivery method, and target match up? Mirus Group will help you define and refine your product's voice to speak the right words into the right ears. We will never override you and tell you what to do, but we will help you mold your strategies and present you with an impactful toolkit of beautiful branding and strategic branding. Because you can't just have a "cool" package. You need a SMART package. And that's where we come in. Contact us today and let's start the conversation about launching your awesome new product into local, regional, national, or global retailers! Are you reaching out to Grocery, Drug, Mass Market, Wholesalers? We've worked with presentations for Home Depot and Lowes – you'd think they'd be similar but they are in fact quite unique! We have experience with developing channel enticement and helping you win with gatekeepers. We support brand managers and brand stewards. Mirus Group has 15+ years of package design experience in Rochester and Western New York. Let us help you develop your brand. and entrepreneurs launch and sell in to retail locations.